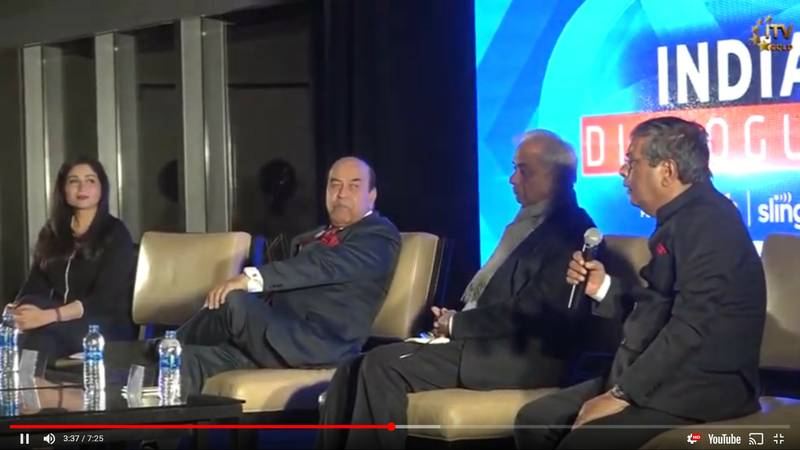 The television channel CNN-News18 held a panel discussion April 5, at Hyatt Regency, Exchange Place, N.J., on the issue of Indian general elections taking place starting April 11. 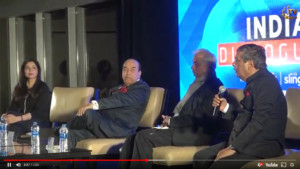 In this first edition of “India Dialogues, the panel included guest speakers Seshadri Chari, member of the National Executive Committee of the Bharatiya Janata Party of Prime Minister Narendra Modi; Lt. Gen. Syed Ata Hasnain, a former decorated military officer; and Ajoy Bose, political commentator and writer who authored the book, “Behenji: Political Biography of Mayawati. The discussion, entitled, “Elections 2019 – The new geo-political context,” looked at the conduct and process, as well as transparency of Indian elections since India’s independence in 1947. It was moderated by journalist Shreya Dhoundial. “We are all proud of our elections,” noted Bose. If one looks at the evolution of elections in India, “You can see it is getting more and more transparent,” he added, emphasizing that overall, elections in India are conducted very smoothly. People needed to be more sensitized to the reality in India, indicated Lt. Gen. Hasnain. 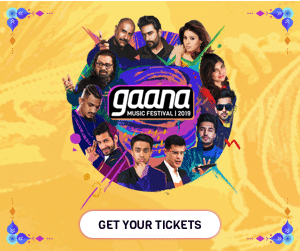 For example, he had seen the disbelief among people when he said he was in the Indian Army, because they did not think a Muslim could reach that high position in the country’s armed forces. In an ITV Gold interview later, Hasnain thanked organizers for holding the panel discussion to raise awareness about India and elections to keep non-resident Indians informed. Journalist Vibhuti Jha, host of Frankly Speaking on ITV Gold, thanked the participants in an interview after the discussion. Moderator of the panel noted that the Indian diaspora displayed “incredible” interest in Indian elections even though they could not vote.